We used data and science to determine the places in Utah where everyone sleeps safe and sound. Editor's Note: This article has been update for 2019. This is our fifth time rankings the safest places to live in Utah. For a lot of people who live in the fine state of Utah, safety isn't a problem, but we don't all get to live in the safest cities -- unless of course you live in Santa Clara/Ivins. The purpose of this post is to determine where the safest cities to live are in the Beehive State. Those places where crime is usually something you hear about on Facebook, but not from your local paper. In all, we analyzed 63 cities in Utah with a population of more than 5,000 using the latest FBI crime data. So what's the safest place to live in Utah for 2019? 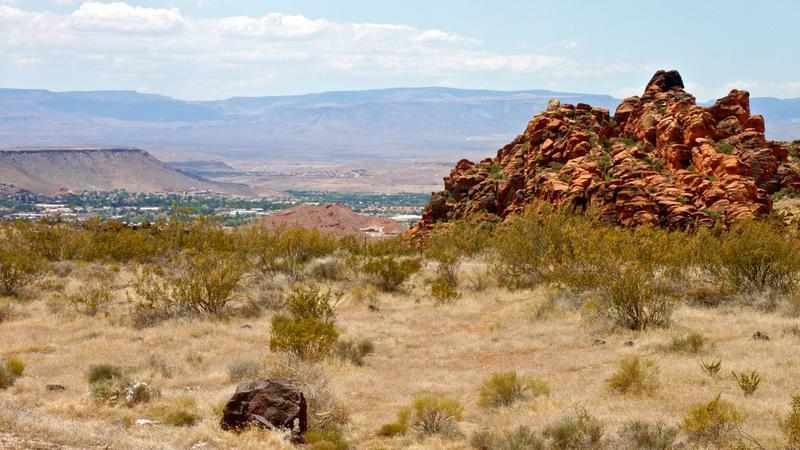 According to the most recent FBI UCR data, Santa Clara/Ivins ranks as the safest place to live on a violent crime and property crime rate basis. While there are surveys and public polls on what cities in a state are the safest, we didn't want to rely on speculation and opinion. Instead, we looked at the hard numbers from the FBI's most recent report of crime (Sept 2018) in Utah. For example, there were a total of 104 crimes committed in Santa Clara/Ivins which had a reported population of 15,615. That means the number of crimes per capita is 0.0067 which translates into a 1 in 150 chance of being the victim of a crime. We only looked at cities that have populations of more than 5,000 people reported to the FBI in 2017. This left us with a total of 63 of the biggest cities in Utah to rank. We ranked each city for each criteria from 1 to 63 where 1 in any particular category is the safest. Next, we averaged each places two criteria to create a Safety Index. We crowned the place with the lowest overall Safety Score "The Safest Place In Utah". The safest city, based on our criteria, is Santa Clara/Ivins. 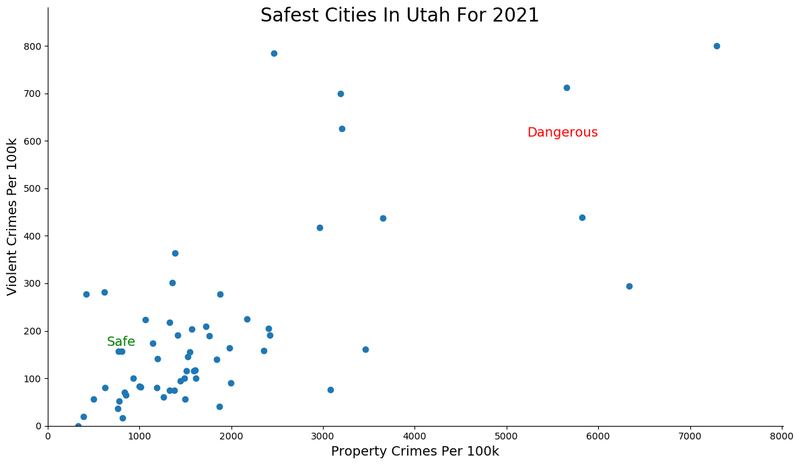 The most dangerous city in Utah? Salt Lake City, where residents had a 1 in 11 chance of being the victim of a crime. 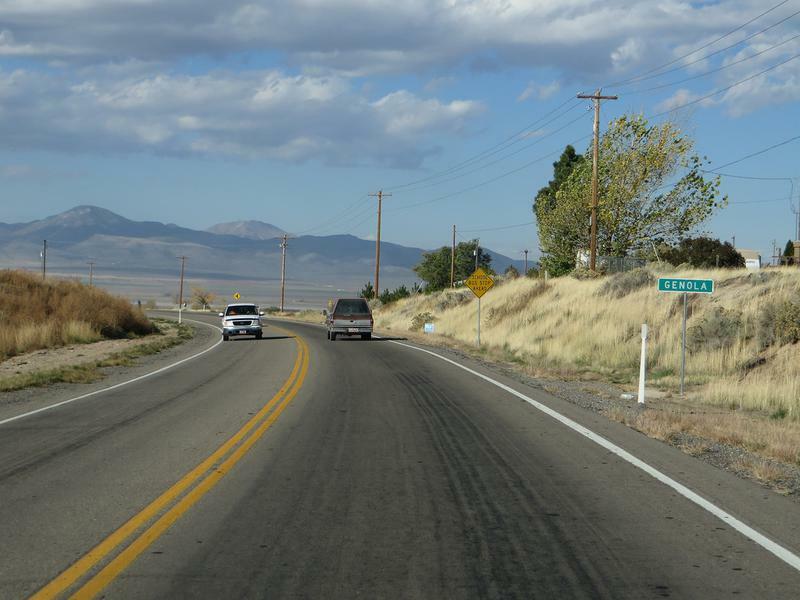 Santa Clara takes the top spot as the safest place to live in Utah for 2019 which is up four from the previous year -- a great step for this small town of some 6,000 people. Because violent crime basically stopped in the city, dropping to the lowest in the state by a good margin. Add in a property crime rate that's 10x better than the national average and you have a super safe place to live. Santa Clara is home to several sites of importance to The Church of Jesus Christ of Latter-day Saints (LDS Church), including the Jacob Hamblin Home and the old Relief Society house -- it's hard to commit crimes in such a holy place. Salem, Utah is not like Salem, Massachusetts. This city keeps everyone safe, and that includes their witches. Located in slightly southeast of Salt Lake City (SLC), Salem comes in as our second safest city in Utah for 2019. Salem's gold star qualities like the non-existent number of crimes per 100,000 residents speaks volumes. 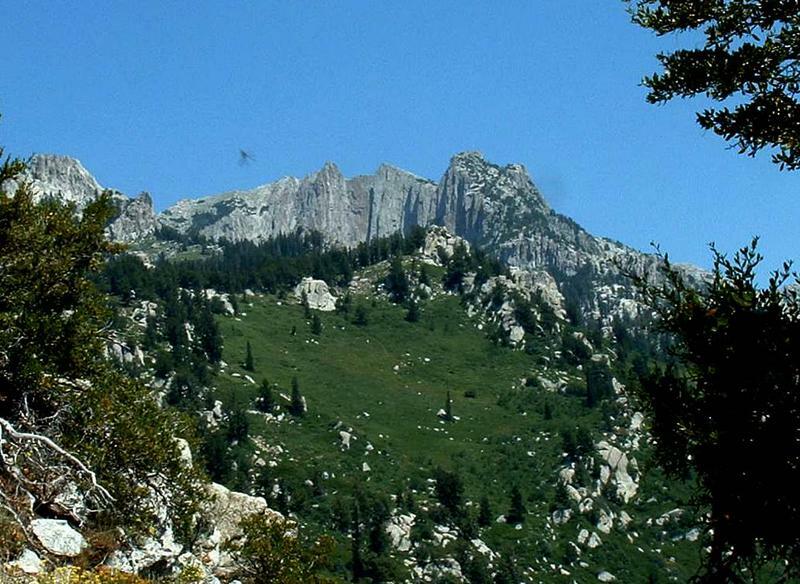 With a little over 8,000 residents, the superb quality of life in this little city in Utah County is the reason it has held strong at number two since last year. Salem is the kind of place that you can sleep safe and sound and leave the doors unlocked while out and about. You truly are 'Making Life Better' for your residents, Salem. Welcome to Lone Peak, our third safest city in Utah for 2019. It's so safe in this little mountain city just southeast of SLC, that the moose, coyotes, and bears are always howling and growling at the residents reminding them to get home before dark. Thanks furry friends! So grab the fam, pack the grocery getter, and get a-movin' soon so you don't miss out any of their safe, family friendly activities scheduled for 2019. Saratoga Springs is an ideal destination when you are trying to break free from the SLC urban life. Don't let the 'quaint' deter you, however. There's lots to do in Sarasoga Springs. The residents here love to hike, bike, and and play at their many safe, family-friendly parks. That's what we call safe, stress free livin'. And don't worry about locking your doors here, either. There were only 48 crimes committed here last year. 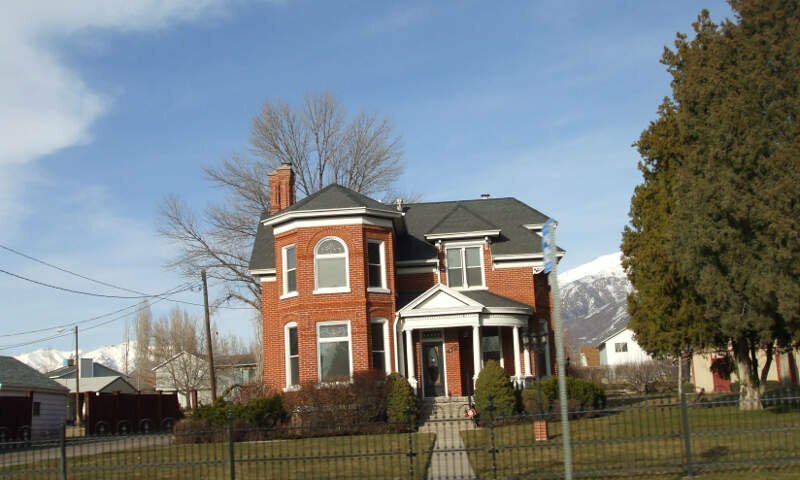 This little city in Utah County scored off our charts for safety, job security and affordability. 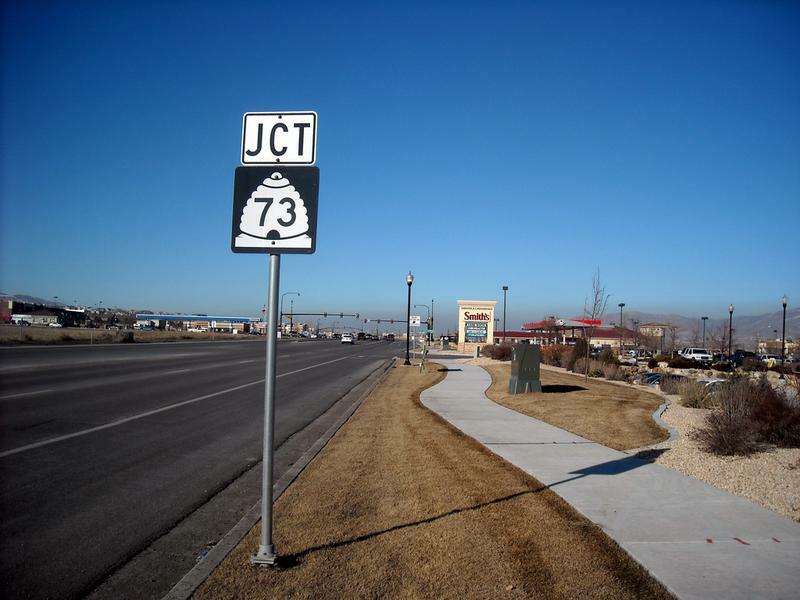 So if you breakdown at the Santaquin exit along interstate 15, you won't have to worry about finding a job or spending too much money. And you definitely won't have to worry about your safety in our fifth safest city in Utah for 2019. Santaquin's slogan should be: "Where It's Happening". They have their version of the Utah fry sauce, they are all making money from their green jello stock, and they are always making sure their residents are safe. So, if safe, family friendly, communities that are happenin' is your cup of tea, you better hurry cuz the homes are sellin' like hotcakes. 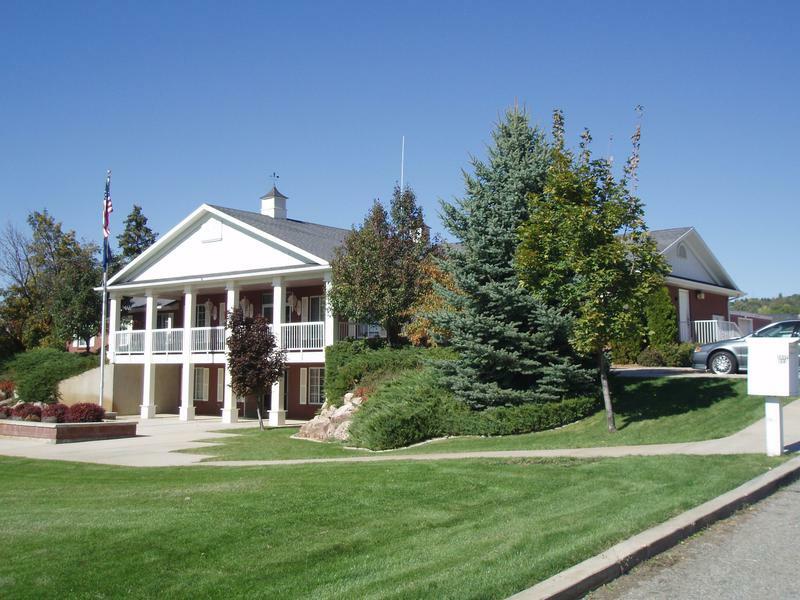 Home to a growing retirement community, Smithfield is our sixth safest city in Utah for 2019. Known for its low crime and A+ education rating, there is a sense of true community in this little city in Utah County. It might not be the big SLC, but this little city just south of 'the big city' is an ideal destination when you're trying find that 'desert-ed' Utah feel with big city vibes. Probably why it's one of the most populous cities in The Beehive State. Smithfield is the real deal. 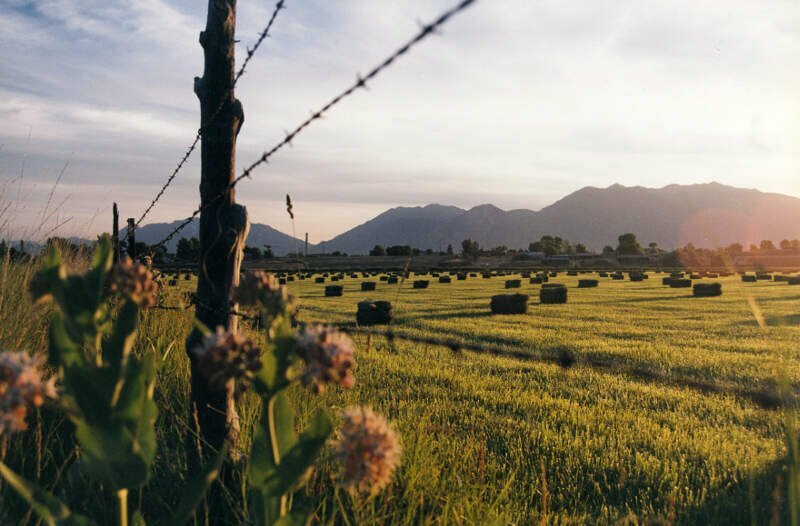 Check out our Best Places to Retire in Utah for 2019, they also made the top ten. Good work, Smithfield. 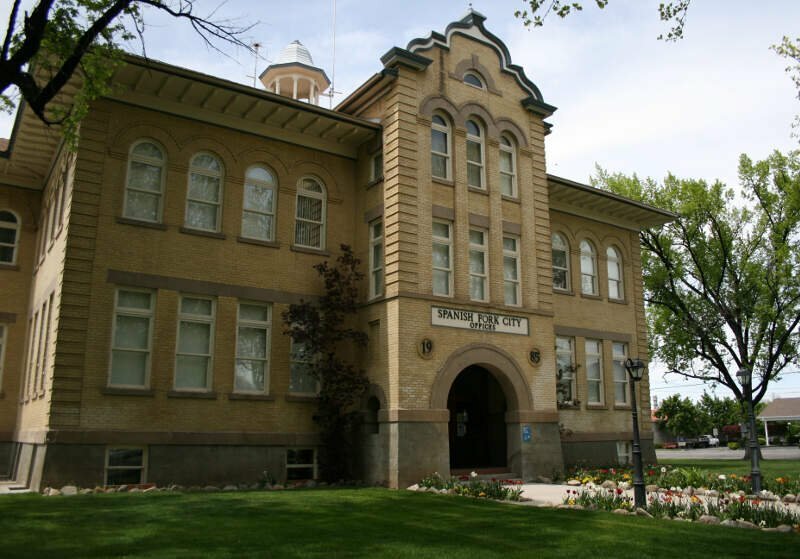 Our seventh safest city in Utah for 2019 is totally okay with husbands having more than one wife. Pleasant View residents know that it's all about safety in numbers if they want to keep their city pleasant. And the numbers don't lie. This Webe County city scored a whopping 9/10 snackability score with a 9/10 for safety and an 8.5/10 for education. Safe and smart, Pleasant View, you're residents must be proud. Heck, when Amazon can find this little Utah gem on the map, this city is so safe that your packages won't get stolen from your front porch. Every safe city should begin with Kay like our eighth safest city in Utah for 2019, Kaysville. Kaysville is the only city that scored a perfect 10/10 snackability score on our list. They must be doing something right, here, because they scored a 9/10 in safety and a 9.5/10 in education. Busy people = less naughty people. If that doesn't say safe, we don't know what does. We all could learn a lot from Kaysville. Pleasant Grove scored a 9/10 on our snackability chart to become our ninth safest city in Utah. The term SAFE takes on a new meaning in 'Utah's City of Trees'. It's a family friendly city in Utah County where the (S)treets (A)re (F)or (E)veryone. The people here are super welcoming and there are a ton of safe, family friendly parks and activities. And kudos to 'the Grove,' their safety numbers are as pure as Utah salt. Their job market scored an 8/10 and their safety rating a 9/10! It's like Barney Fife's Mayberry in the middle of the desert. Do we think Spanish Fork made the list because it's located in the middle of nowhere, Utah? Probably. Most people can't point to it on a map, so we're sure it's difficult for bad guys to find, too. The lack of bad guys helped Spanish Fork crush our safety numbers. 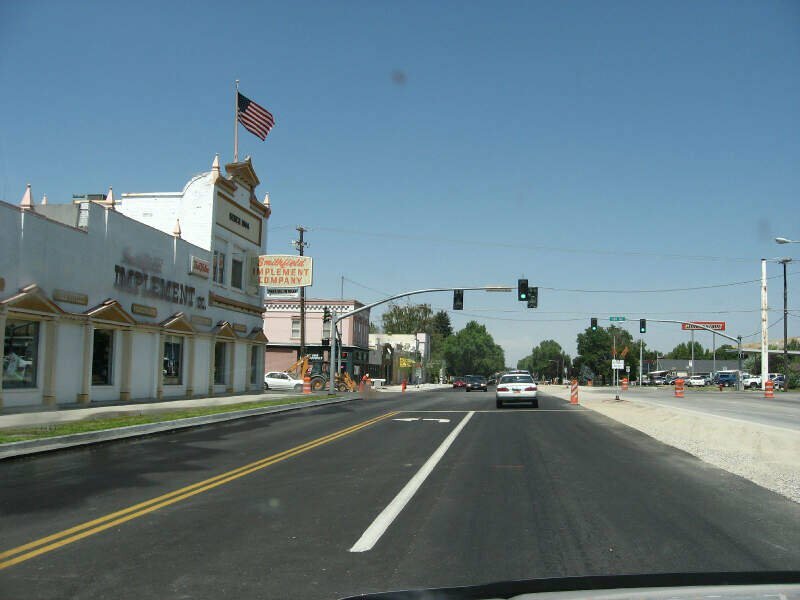 This little Utah County city scored an 8.5/10 for safety. Good work! Word on the street, the only crimes being committed, here, is not using fry sauce on your grilled rattlesnake or wearing a short skirt to church. Looking at the data, you can tell that Santa Clara/Ivins is as safe as they come, according to science and data. But as most Utah residents would agree, almost every place here has its safe and not safe parts. So just make sure you're informed ahead of time.